Luke graduated from Dublin City University with an honours Bachelor of Civil Law in 2016. He then worked for 2 years in one of Ireland’s top Town Agencies as a Law Clerk before joining us in August 2018 as a Trainee Solicitor. He has an extensive background in litigation ranging from civil litigation to family law matters especially in the practice and procedure of litigation at Circuit Court level and Wardship matters before the President of the High Court. 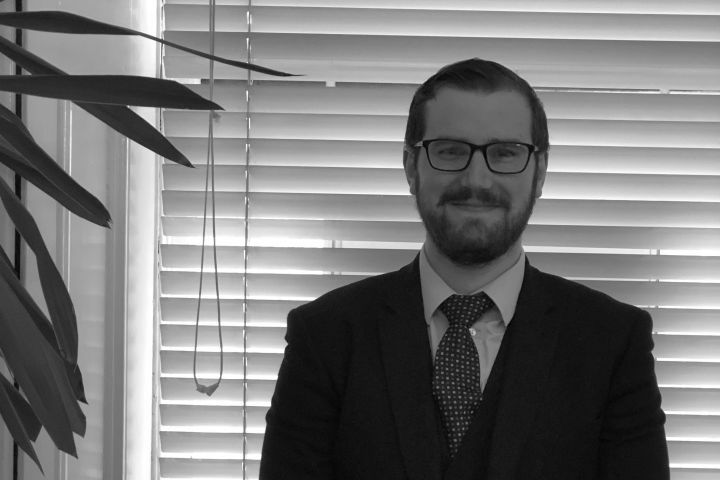 Luke’s practice areas include Personal Injuries, Civil Litigation, Commercial Law, Family Law, Wardship matters and Enduring Powers of Attorney, Conveyancing, Wills and Probate. Luke’s ‘client first’ approach and attention to detail are just some of the qualities in which clients have held him in high regard.